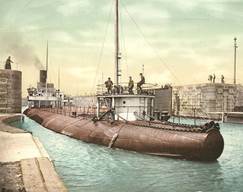 The Association for Great Lakes Maritime History is an organization of institutions and individuals from throughout Canada and the U.S. involved in preserving and interpreting the unique maritime history of the Great Lakes region. The Association sponsors an annual maritime history conference, encourages new research by both professional and avocational historians, financially supports the publishing of new research results, and promotes the regular exchange of news and information among its members. The Association is . . .
A 501(c)(3) non-profit organization founded by prominent institutions and individuals which held its first meeting in 1984. A network for exchanging ideas, news and information on maritime history collections, exhibitions, research, and publishing. 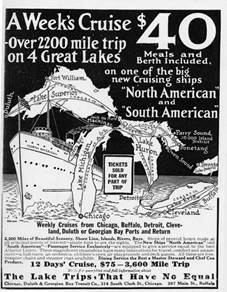 The sponsor of an annual international conference on Great Lakes maritime history. The publisher of a journal/newsletter with relevant news and information for its institutional and individual members. 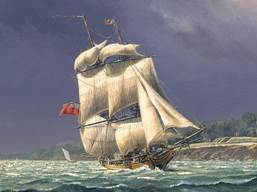 A source of financial support for publishing the results of maritime history research. Promote the use of professional standards in the collection of historic artifacts and documents. 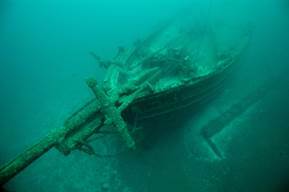 Network with divers to promote non-destructive, underwater explorations of shipwrecks. Annual awards to recognize outstanding efforts in historical research, preservation and interpretation. Development of a web portal with links to leading maritime research collections and databases.